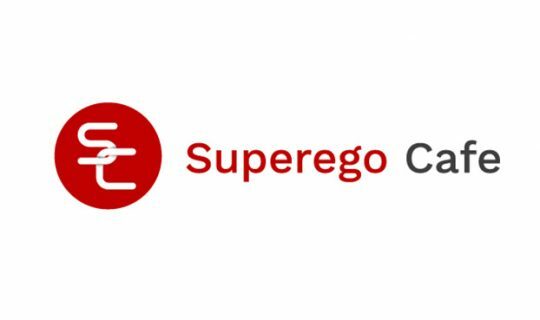 Innovative and customer-focused, Superego Cafe is trusted worldwide to deliver the highest quality training, using the latest technologies to educate, at the lowest prices. The leading clinical revision course. 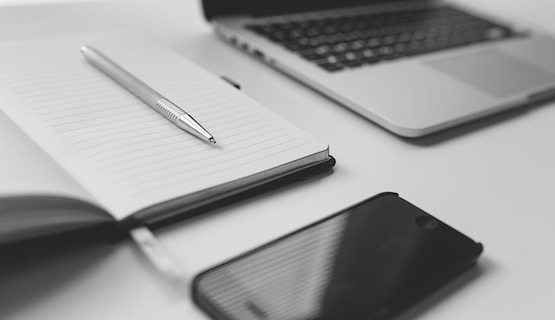 Practice single and linked stations and use our excellent feedback to improve your exam mark. 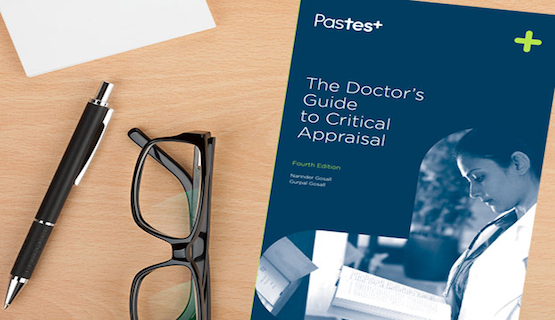 The Doctor's Guide to Critical Appraisal is a truly comprehensive resource, one that’s trusted by doctors, dentists, nurses, students and researchers worldwide. Any questions? 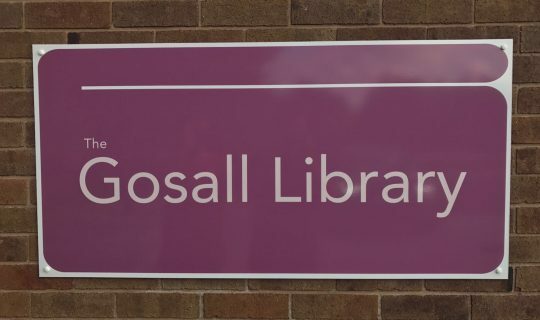 Get in touch and we'll be happy to assist you. Celebrating 18 years! Helping Psychiatrists pass MRCPsych exams since 2000.